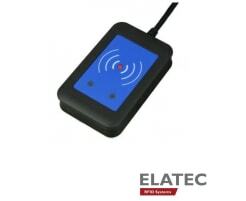 A RFID reader is secure, flexible and convenient to use. 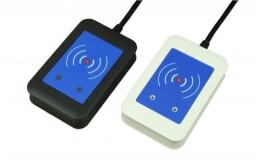 It can be used for many applications in the area of person and part identification as well as data collection. 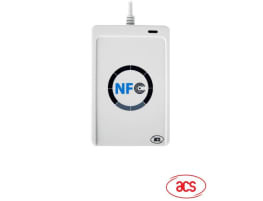 RFID card readers are needed, for example, for reading membership cards, in time recording, access control, cashless payment or user authentication on PCs. 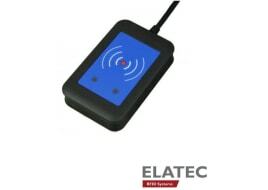 A rfid reader is deployed in retail, production, administration as well as in leisure and wellness facilities. 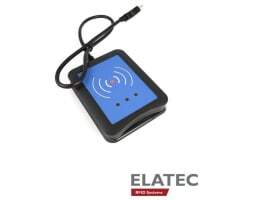 Are you interested in buying a new or used card reader or rfid reader? 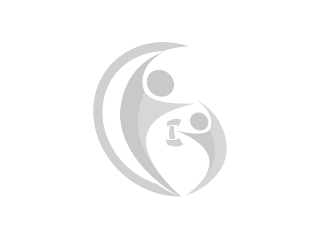 Then fitnessmarkt.com is the right place for you because many products for gyms, rehabilitation centers or wellness facilities are advertised here. Click through the large selection of a lot of different offers, including new or used card readers. fitnessmarkt.com is also the optimal place to go if you want to sell a new or used card reader. All you have to do is create an advertisement ‒ very simple and uncomplicated in just a few steps! Every day, the right target groups are on our website and look for suitable offers. If a potential buyer decides to buy your new or used card reader, he can contact you directly via our platform. To sell your card reader used or new quickly, we recommend a Top Ad! This ad is presented more conspicuously on fitnessmarkt.com than conventional ads. When a user visits our website, he immediately sees Top Ads because they are displayed on the front page. In the category they appear among the first hits and the orange frame also highlights them. ... the functions and properties of the products. ... the condition of the new or used card reader. ... repairs that have already been carried out if you sell the card reader used. ... photos of the new or used card reader to get an exact idea of it. ... a possible delivery. Will you organize it or should the buyer do that? 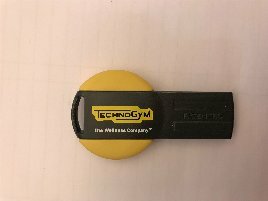 Good luck with selling and buying new or used card readers on fitnessmarkt.com!